Bangalore-based interior designs company De Space started its journey almost nine years ago when entrepreneur couple Dev Vig and Akshata Menon Vig sensed a huge potential in the market. To date, De Space has completed close to 300 projects, and is now in an expansion mode. Startagist talked to the couple to know more about their business and the interior designing market in India. Who are the people behind De Space? What is the problem you are trying to solve? 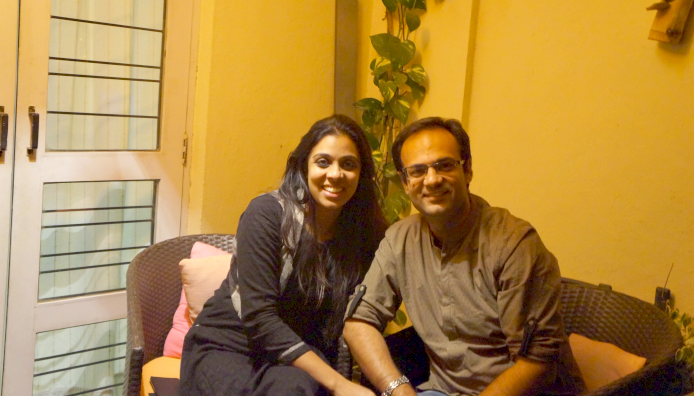 Dev: De Space was founded in 2010 by myself and my wife Akshata Menon Vig. I am an MBA from Symbiosis, whereas Akshata is an architect from Vastukala Academy Delhi. The journey began when we bought our own home in 2009 and Akshata worked on its interiors. People who visited our house talked highly about it, and inquired if we would take up their home interiors too. It was then that we decided to start our interior designing firm. 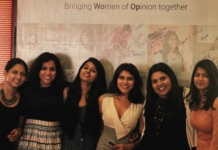 While Akshata takes care of the designing and execution part, I handle the sales, marketing and operations bit. What prompted you to start De Space? What does the name mean? Akshata:When we completed our home interiors and people praised the designs, we realised it has a potential. On doing some further research, we understood the market is highly unorganised with local contractors ruling it, and consumers who are unaware of the details, often end up spending money on what they were not even aware of. We talked to a lot of homeowners, and figured out that they faced issues such as non-transparency, delays, unskilled labor and had wanted to hire someone who would give them a turnkey solution without them being involved in the operational aspects. This showed a clear gap in the market in terms of professionalism and we decided to do our bit in filling up this gap. Dev: De Space is a French word, which means ‘of space’ or ‘about space’. After all, our business is all about space. Can you walk me through your solution/product? Akshata: De Space offers turnkey interior designing solution to resident owners. There is a lot of focus on space planning, something that is a challenge for majority of home owners. We treat every home as unique, and don’t offer standard designs at all. The designs are prepared after a thorough understanding of the space available, as well as understanding client’s requirements at length. Apart from this, we have invested a lot in building a strong team at the backend, comprising of skilled labours, contractors, carpenters, supervisors, that has helped us in delivering quality service to our clients. What were the key challenges when you entered the market. Is there a trust deficit in the industry? Dev: We entered the market with an assumption that high-quality interiors is a gap in the market. We focused a lot on customised designing, catering to the requirements of individual clients. While this definitely was a gap, we soon realised and learnt that it is extremely difficult to get skilled labor in this industry. There were orders taken, but never fulfilled as per commitments. So we spent a lot of time in getting the right resources, getting people on-board who could relate to our vision of ensuring client satisfaction. While it took some time to get these resources, today we have a team that works towards our vision, giving a lot of strength to the organisation. In an industry that suffers from trust-deficit, we strive to have customers that trust us, for our designs, for our execution. We spend a lot of time with our prospective clients before they sign-up with us, and as a result, we are lucky to have customers, who understand our approach and trust us, that helps us in delivering quality results. Can you explain the pricing model? 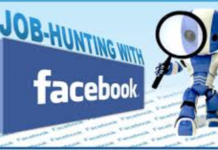 Do you follow a freemium model? Dev: We work on design only and turnkey modes. Design only costs are calculated as per the number of man-hours that we need to dedicate for designing the interiors. The turnkey mode covers the labor, material and designing of the project and is charged accordingly (with margins taken care of). We had taken a cautious decision of not getting into a Freemium model from the very beginning, and it has helped us to stay profitable since our first project. We understand that you are currently operating only in Bangalore. Do you have plans to enter other cities in India? What are your immediate future plans? Akshata: We would like to be known as an initiative that focuses heavily on client satisfaction, space planning and high quality execution. This has been our vision since day zero and all our expansion plans revolve around these three parameters. We currently cater to the Bangalore market, but are working on plans to enter other cities shortly. Dev: We are working on a plan to expand to a few more cities. To achieve the same, our first objective is to hire competent resources in these cities to ensure that we are prepared to offer high quality solutions from day one. We will launch our services outside Bangalore only when we are confident that we have the right team to represent in a particular city. There are quite a few interior designing companies in Bangalore alone, both in the online and online spaces. How tough is the competition? Dev: The market is extremely competitive with a lot of players, small and big. But the ecosystem is big enough to accommodate all. Since our core focus is working on customised interior solutions, we perceive only those providers who offer such solutions as our competitors. We don’t compete with providers who give standard factory-made products as a part of their interior solutions. What is your message for budding entrepreneurs in the country? Dev: While hard-work and consumer satisfaction are a given when you are about to start a venture, it’s equally important to deep dive and understand the market thoroughly. We have noticed a lot of people start their ventures with a gut feeling that their concept will work well, while the market ends up behaving completely different. It’s very important to stay in touch with your customers, understand what they feel, as it gives you the right inputs on where you can improve. This will help you take logical decisions as an entrepreneur, and will also help to ensure you’re in the game for long-run. 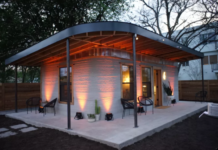 Next articleThis startup can produce a 3D-printed house in 12 to 24 hours!